I visited Singapore recently. A visit to Singapore is never complete without touring across some of the exotic places in the island city-state. I made a couple of observations while travelling around. This is what one of the taxi aggregators did to woo customers. Comfort DelGro, a taxi aggregator used a business tactic to stay ahead of its competitors by displaying “Happy Deepawali” on all its car display boards. By displaying this, the taxi aggregator tried to connect with the Indian community therein- a feel good factor to the customer. Usually, the display turns Red when the Taxi is hired and Green when available for a hire. The taxi aggregator displayed “Happy Deepawali” in Red when it was hired and displayed “Happy Deepawali” in Green when it was available for a hire. By conveying their wishes to the public, the taxi aggregator came across as a customer-centric company by positioning itself in the minds of the customer. 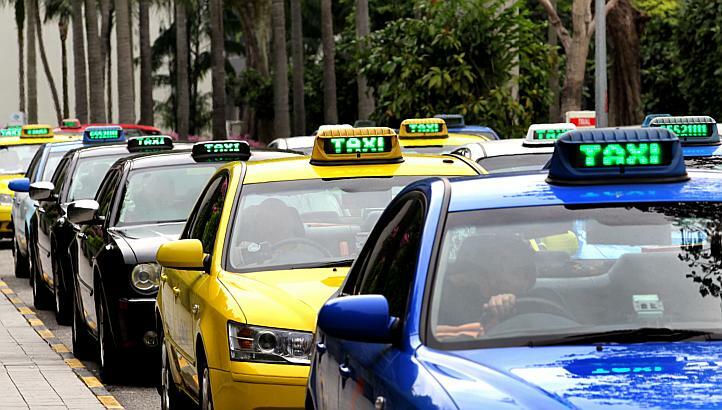 This business tactic helped the taxi aggregator to differentiate itself from its competitors and develop a social connect with the masses. This marketing gimmick aided the taxi aggregator to remain in the minds of the public for a substantial amount of time. This positioning helped the company increase its revenues without spending a buck but by just a mere social move. · Repeat viewing leads to re-enforcement of a specific brand in the minds of a customer. · Frequent brand positioning through various means helps the company in the long run. · Companies need to come up with Out-of-Box Ideas to stay competitive in the market. PaniendraDutt Kolluru is pursuing his 1st yr. MBA from Symbiosis Institute of Business Management- Hyderabad with Marketing as his specialization. He has two years of work-ex in a manufacturing company and is passionate about a career in Marketing & Sales.